Home › Forums › Photography Q&A › Augh! What happened?! This topic contains 5 replies, has 2 voices, and was last updated by Ezra Morley 2 months, 2 weeks ago. Help! I don’t know what happened or how to remove it! So I was taking a photo today and saw this sunset and took some pictures of it, but it was too dark so I put on HDR to brighten the photo more. After turning HDR on I saw the horrible huge green circle! What happened?! Does anyone know how to remove this? Is this just a side effect of using HDR? This topic was modified 2 months, 2 weeks ago by Ben Glick. Ok, Thank you for the link, I think I understand… but just to clarify, why is it now green? I know about the lens flare, I purposefully incorporated that for the added effect. What I don’t understand is why it started orange and then went to a green color? Can someone please help me figure that out and how to fix it please? This reply was modified 2 months, 2 weeks ago by Ben Glick. OK, I didn’t see any picture with orange… Did it fail to upload? That’s strange. The HDR software must be doing something funny. What software are you using? No, I’m sorry I must have not been clear when I stated, my bad. The already apparent Lens flare is orange/yellowish if you look, then the bigger it gets it turns green colored. 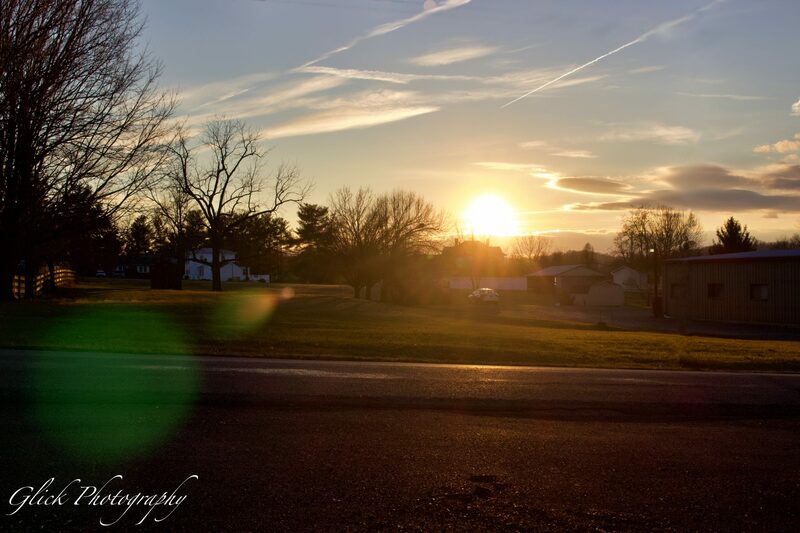 I am fine with the orange, I don’t want the green, how do I get rid of the green lens flare? How do I keep it just orange colored?